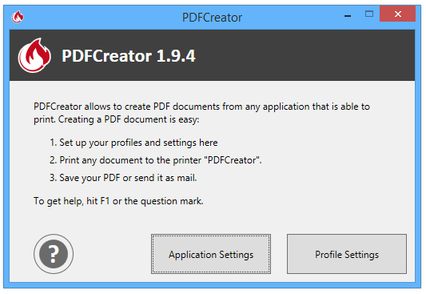 Print anything to PDF using virtual PDF printer - Create PDF documents from any Windows application that is capable to print using PDFCreator. If you need more information please contact the developers of PDFCreator (pdfforge GmbH. ), or check out their product website.